NASCAR today announced several initiatives and procedural updates for the 2019 season, which officially opens this weekend at Daytona International Speedway with an action-pack Sunday double-header — Daytona 500 Busch Pole Award Qualifying (12:10 p.m. ET on FOX, MRN and SiriusXM NASCAR Radio) and the Advance Auto Parts Clash at Daytona (3 p.m. ET on FS1, MRN and SiriusXM NASCAR Radio). Among the announcements made today was NASCAR’s plan to move its thorough post-race inspection to the race track immediately following each national series race. 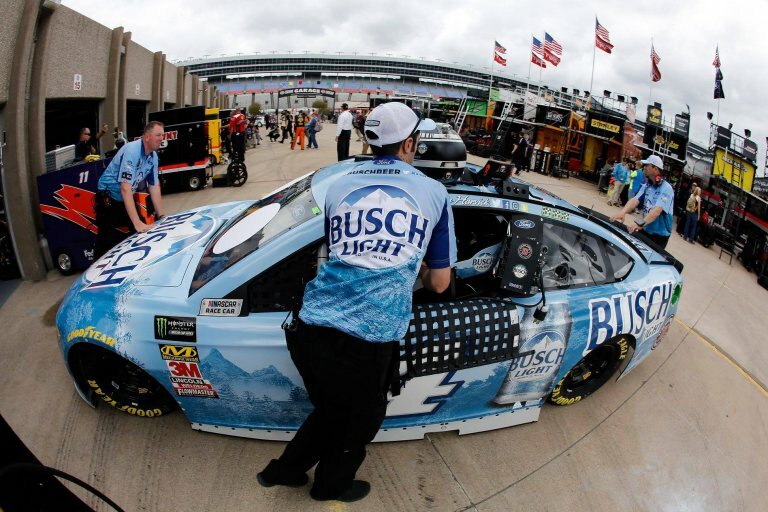 “Our industry understands the need to focus on what happens on the race track,” said Steve O’Donnell, NASCAR executive vice president of competition and racing development. -O’Donnell announced that the “Generation 7” car in the Monster Energy Series is scheduled to make its debut for the 2021 season and will be designed to feature new technologies and elements that showcase future production vehicles. “There is a great deal of interest from our current and potential manufacturer partners to make the cars look even more like they do on the street,” O’Donnell said. The NASCAR Gander Outdoors Truck Series will feature the “Triple Truck Challenge” this season, a bonus program that takes place at three consecutive races – Texas (June 7), Iowa (June 15) and Gateway (June 22). All drivers earning series points are eligible and drivers who win one of the three races receive a $50,000 bonus. Winning two races nets a driver $150,000 total ($50,000 per race plus a $50,000 bonus), while winning all three races results in a $500,000 total prize ($50,000 per race win, $50,000 bonus for winning twice, plus a $300,000 bonus for sweeping the Challenge races). Monster Energy Series and Xfinity Series drivers are not eligible to compete in the three races of the program. Drivers who elect to accumulate Monster Energy Series points are not eligible to compete in any Dash 4 Cash or Triple Truck Challenge races, or the final eight races in either the Xfinity Series or the Gander Outdoors Truck Series. 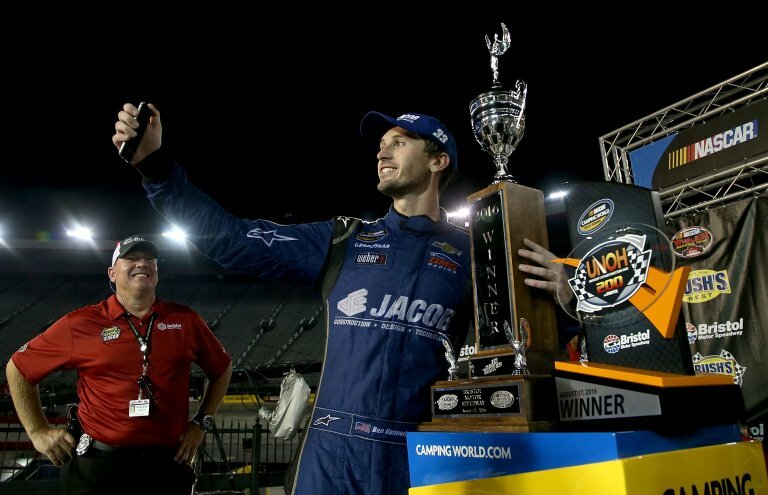 In addition, drivers who earn points in the Xfinity Series are ineligible to compete in Triple Truck Challenge races and the Championship race for the Gander Outdoors Truck Series.